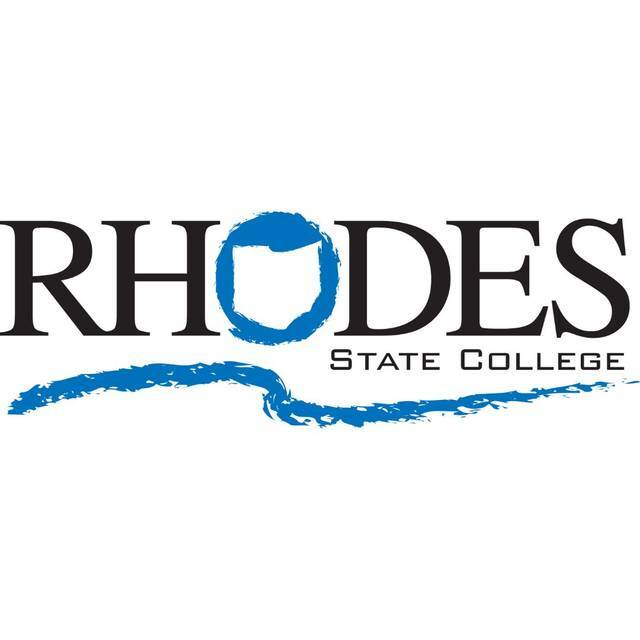 LIMA — Rhodes State College’s respiratory care program was recognized by the Commission on Accreditation for Respiratory Care to receive the Distinguished RRT Credentialing Success Award. The board used objective criteria based on key accreditation metrics documented in the 2017 annual report. Faculty, students and graduates were required to meet four criteria: have three or more years of outcomes data; hold accreditation without a progress report; document RRT credentialing success of 90 percent r above; and meet or exceed established thresholds for CRT credentialing success, retention, on-time graduation rate and overall employr and graduate satisfaction.